Nothing is more synonymous with the word nature than Manuel Antonio National Park. The Real Deal Tours offers a variety of Nature & Eco tours in Manuel Antonio by both land and water so that you can explore this incredible Disneyland for wildlife in Costa Rica. From the floating through the Damas Mangroves in Quepos by boat to an incredibly unique nighttime jungle hike in Manuel Antonio, every nature enthusiasts' dream can be realized while vacationing in Costa Rica. We provide guided tours of Manuel Antonio National Park as well as Carara National Park in addition to an in-depth look of the native culture's lifestyle in the Santa Juana Rural Mountain Adventure. This incredible eco tour in Manuel Antonio allows you to give back to conservation efforts in Costa Rica by planting a tree to offset carbon emissions. When it comes to ethically responsible tourism, Manuel Antonio is definitely the place to vacation! 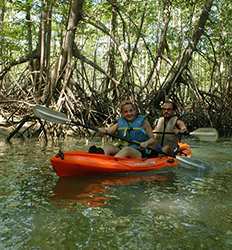 Hiking, paddling or floating; choose your favorite Manuel Antonio Nature & Eco Tour & start exploring this incredibly unique ecosystem in Costa Rica today! 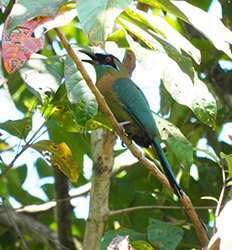 Can’t get enough of the Costa Rica wildlife? Then how about the wildlife’s night life! There are a number of butterfly gardens and frog farms in Costa Rica, but for a truly unique evening experience, we highly recommend the Amphibios & Reptiles Night tour. 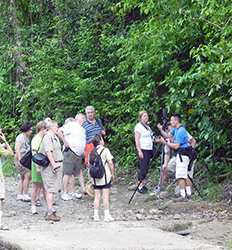 Book your discounted excursion in Manuel Antonio with The Real Deal Tours now! 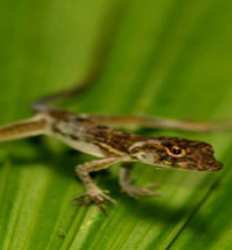 Amphibios & Reptiles Night Tour deposit is $10.00 per person. This tour departs at 5:30pm. Did you know that almost 70% of the wildlife found in Costa Rica´s rainforests and mangroves is nocturnal? 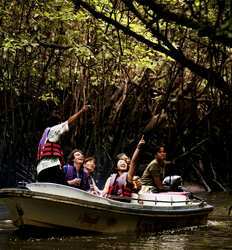 No nature lover should miss the chance to go exploring through the rich mangrove ecosystem as it comes alive at night! It´s a chance to discover the darker side of this protected estuary in Costa Rica! 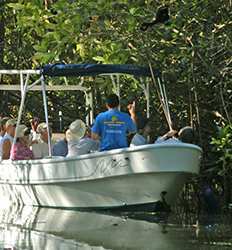 Damas Mangrove Night Boat Tour deposit is $15.00 per person. This is what makes our Kayak Damas Island mangroves at night tour a unique and unforgettable way to experience the incredible bio-diversity of one of the country´s most special mangrove ecosystems. 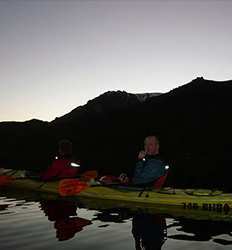 Kayak Damas Island Mangroves at Night Tour deposit is $15.00 per person.